On internatinoal expeditions I have pushed the limits of human-powered travel in hostile environments, and in adverse conditions. Oftentimes I push equipment to the extreme as well -taking bikes where they have never been before. 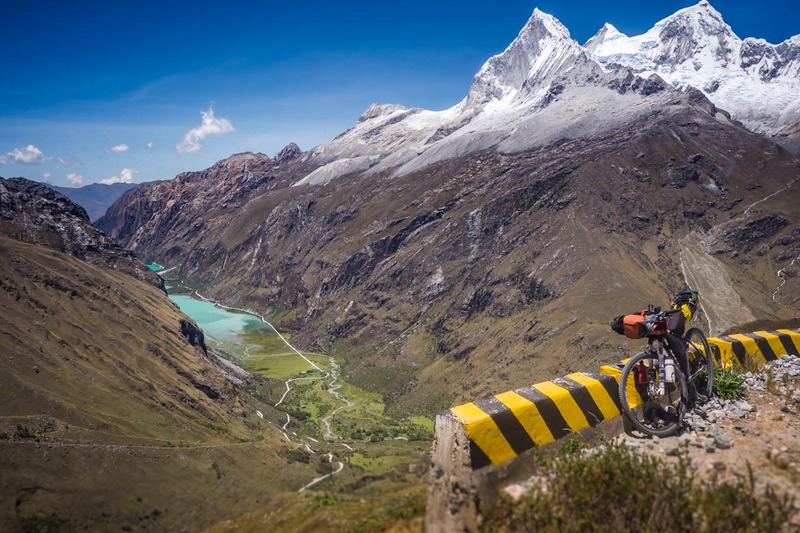 I have ridden extensively in Peru and Guatemala – and taken my bike with me to over 7 countries. Between mountain bike guiding, racing, and expeditions I average around 300 days of riding a year. 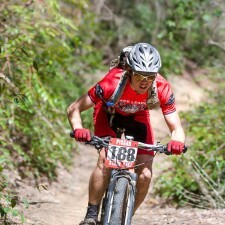 I am multi-disciplined known internationally for bikepacking, cross country and enduro mountain bike racing. This is my life. Expeditions provide a way to test gear and provide the ultimate backdrops for photos with usage in the real world. 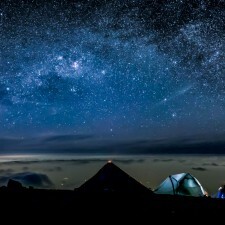 Expeditions are stories of challenge and and inspiration that can be told, and re-told in many ways. I post in real time, daily in the form of photos video and social media stories. I produce VLOGS for my adventures capturing real life, raw and on the ground. My social media reaches a specific target audience – This includes tagging, mentioning, linking. I write articles that capture the adventure with beautiful design and print-worthy photography. I work to shop articles to numerous magazines and publicity within the bike industry. I deliver an average of three events per year in key markets of the United States and Latin America. Slideshows presentations bring people together – representing your brand with stories told through photo and video. I share my content and stories for a period of three years – continuing to mention the brands that support me. I capture a tone of content that I then share for a period of three years -mentioning the brands and companies that supported us. This gives specific exposure for your company and products not for months but for years. I ultimately become an ambassador for your company. This means representing your brand when I guide, when I race and with the people I come into contact with. Since 2015 I have been delivering on my promises as an athlete and adventure photographer – bringing back photos and stories from some of the most incredible places that two wheels can take you. The circumnavigation of Mt. Huascarán (22,200ft) by bicycle. 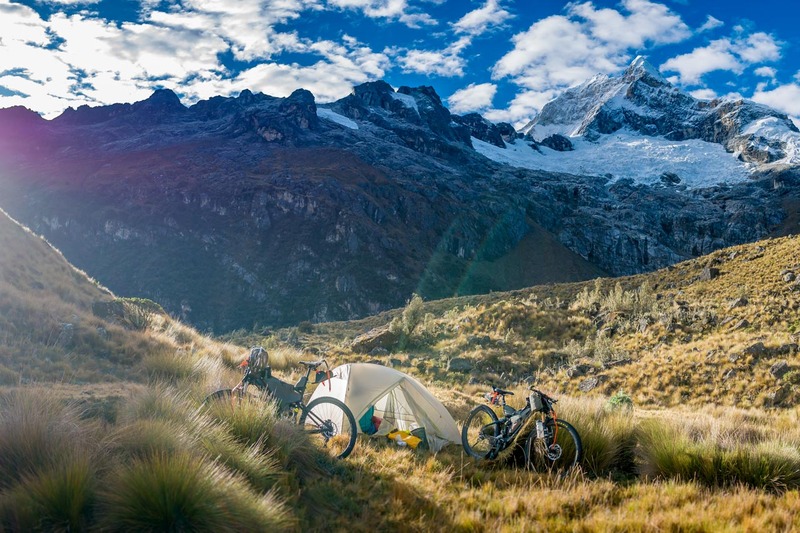 Exploring Guatemala’s highest volcanoes by fatbike – as featured in Mountain Flyer Magazine. I push equipment to the extreme -riding bikes where they have never been. In my expeditions I have pushed the limits of human-powered travel in hostile environments, and in adverse conditions. Between mountain bike guiding, racing, and expedition I average around 300 days of riding a year. 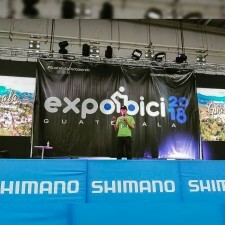 I am multi-disciplined and internationally known for bikepacking, cross country and enduro mountain bike racing.